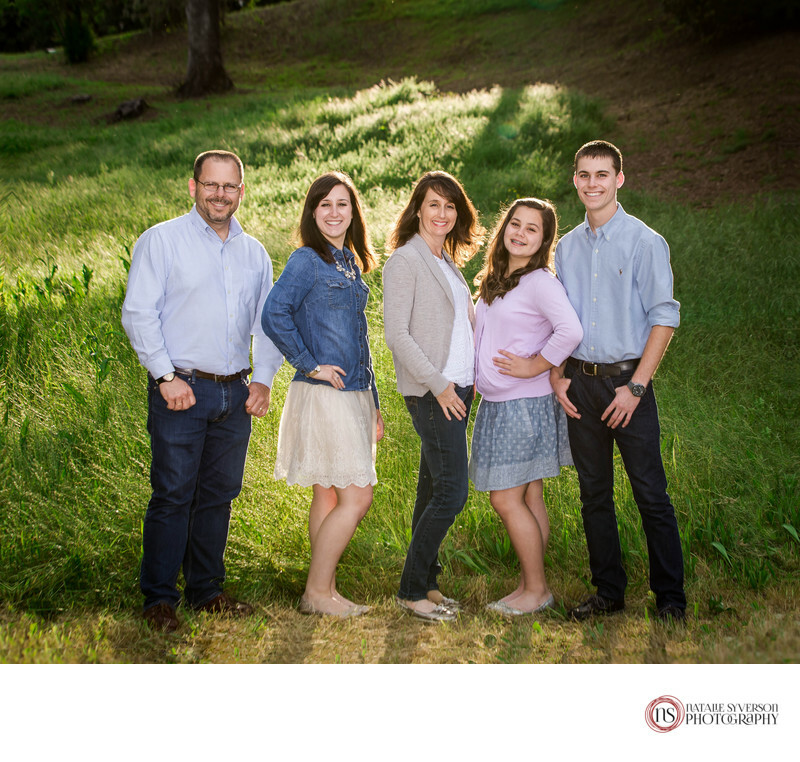 Family pictures in Oakville, CA. Nothing better than a beautiful evening and having amazing back light. Napa Valley has so amazing places for beautiful family pictures. Keywords: Napa families (57), napa photographer (78).